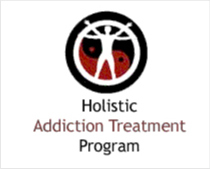 Located in Hunt, Texas, La Hacienda Treatment Center offers generalized drug services. Specializing in treating women and men for drug addiction, La Hacienda Treatment Center also provides substance abuse programs for alcoholism. 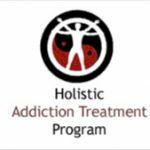 Our hospital inpatient, residential treatment, partial hospitalization/day treatment and substance abuse treatment programs are personalized based on our clients addiction treatment needs. For a private consultation with La Hacienda Treatment Center, call (830) 238-4222 today!